KRS’ latest Breakfast Insights series covered Social Security and retirement. Jarita Walker from the Social Security Administration discussed requirements for eligibility, strategies, and lesser known details about the program. She strongly encourages everyone to create a My Social Security account to track their contributions and future eligibility. 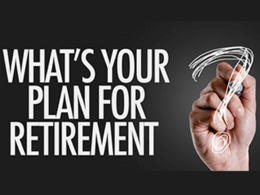 It’s the best resource available to individuals for frequently asked questions and strategizing for retirement. You must earn “credits” in order to qualify for retirement benefits. These are earned when you work and pay Social Security taxes. Each $1,320 in earnings gives you one credit and you can earn a maximum of 4 credits per year. You need 40 credits (10 years of work) and must be 62 or older to begin collecting. Social Security benefits typically cover around 40 percent of expenses in retirement. It is highly recommended that everyone invests in a retirement plan, such as a 401K, to have enough saved to cover the other 60 percent. Taking your Social Security benefit at the right time is crucial. 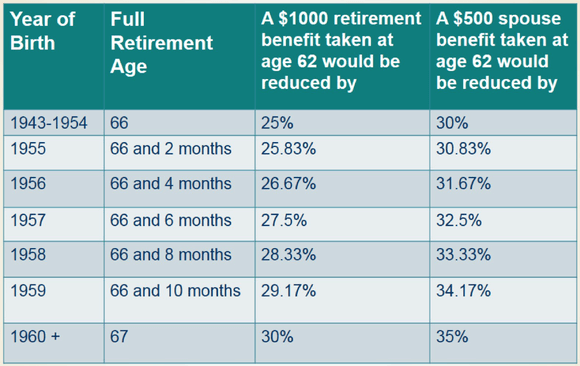 The payments are significantly reduced if you retire and begin benefits early. Click here for a full copy of the presentation. For more information, visit the Social Security Administration’s website.